Plastic is so convenient that it is easy to overlook the problems associated with it and the fact it doesn't break down and needs to end up somewhere (usually in a landfill site). I am so conscious now of my plastic usage and am trying to make changes where I can to use either reusable products or products in recyclable or little packaging. The bathroom was one of the easiest places to make cuts and I wanted to share 5 ways I have cut down on plastic in our bathroom ( and a few ways I still need to). We are so used to liquid shampoo in bottles but there is another option. 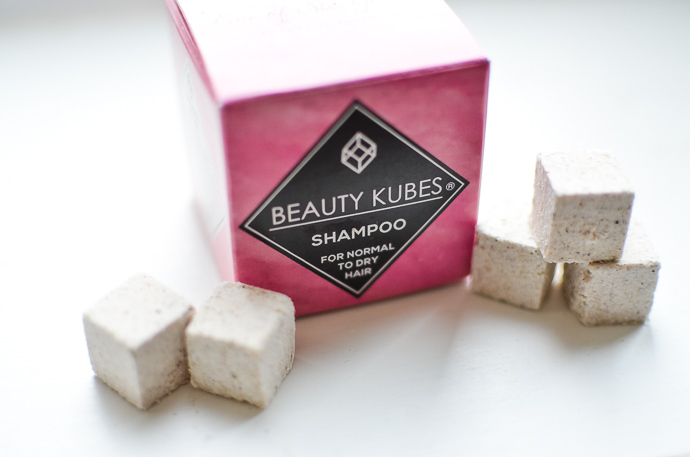 shampoo bars can look like bars of soap but my favourite is Beauty Kubes, a cardboard box with 27 individual cubes that can be crumbled in my palm and mixed with a little water to create something that resembles the common shampoo. Not only are they zero waste but they also contain fewer chemicals and leave my hair feeling softer and cleaner for longer. Liquid hand soap is so easy but it comes completely packaged in plastic and little hands get a bit pump happy and we get through it so fast! In our bathroom we now have bars of soap that come unpackaged (or in brown paper as I like Lush soaps the best and we currently have 'respect your elders'). 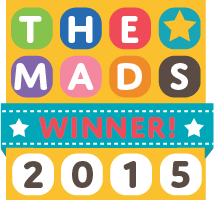 They are easy to use, leave our hands clean and last for so much longer! I have changed over to a Humble Bamboo Toothbrush and haven't looked back. It feels as easy in my hands and as nice on my teeth and I know that it isn't harming the environment either with the materials or the packaging. 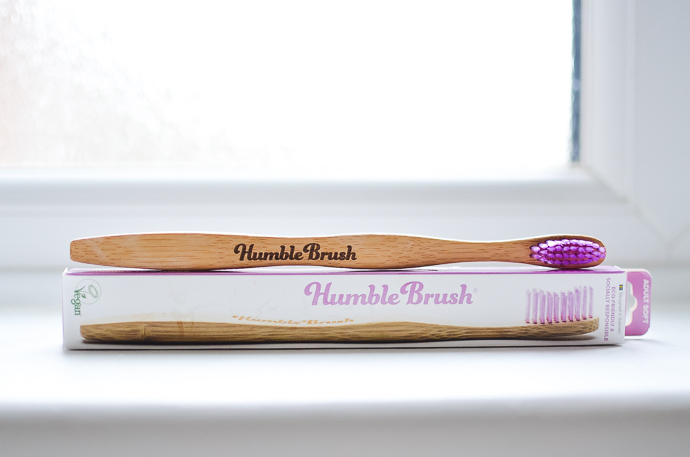 Humble is socially responsible, helping the humble foundation provide oral care and education in many developing countries. When it comes to throwing it away, the bamboo can be popped in the composting bin! I heard about Who Gives a Crap toilet paper at least a year ago but it took me a long time to get round to ordering. I wasn't sure I wanted to store all that tissue in the house and there is obviously a bigger outlay than picking up a small pack every time you are in the local supermarket. I love how each roll is wrapped in paper rather than plastic though and having it delivered to the door is so easy! 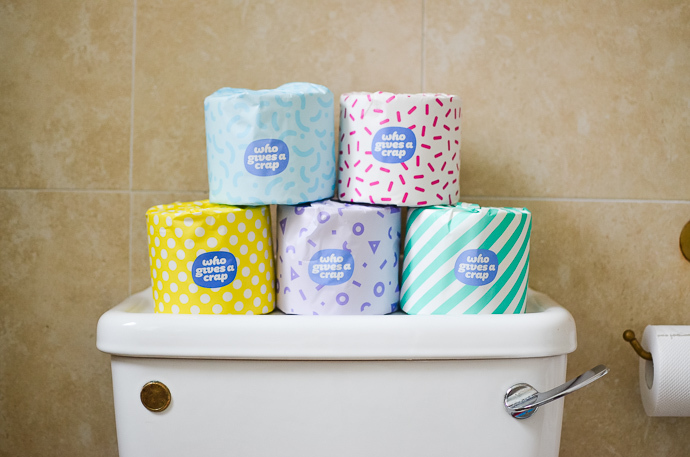 Half of the profits are donated to charities that help build toilets and improve sanitation in the developing world. 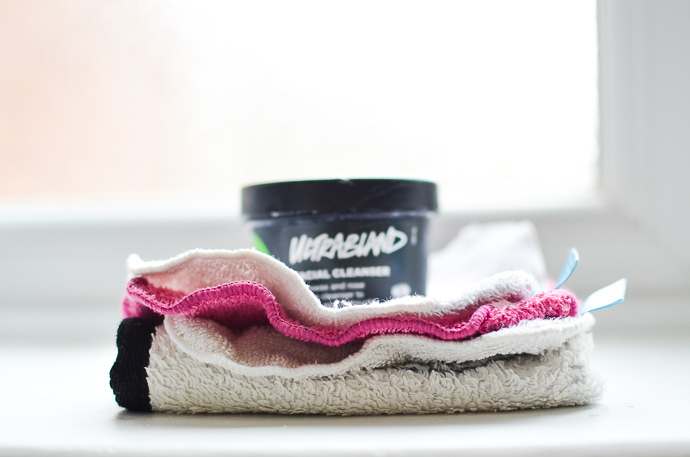 Make up wipes, just like baby wipes are so easy and disposable that sometimes I could forget that each wipe was made up of plastic and was sat in a landfill breaking down slowly into microplastics. Now I use a flannel or reusable wipe to clean my face and I can pop it in the wash with the towels once I have used it. 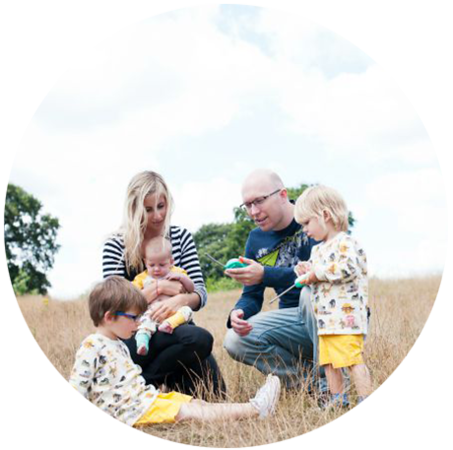 There are no extra washes, no extra effort and no extra costs. In fact, as I started using the flannels more, in an effort to not spend any more money, I cut up an old baby towel that is no longer big enough to wrap around my growing babies and made my own flannels. 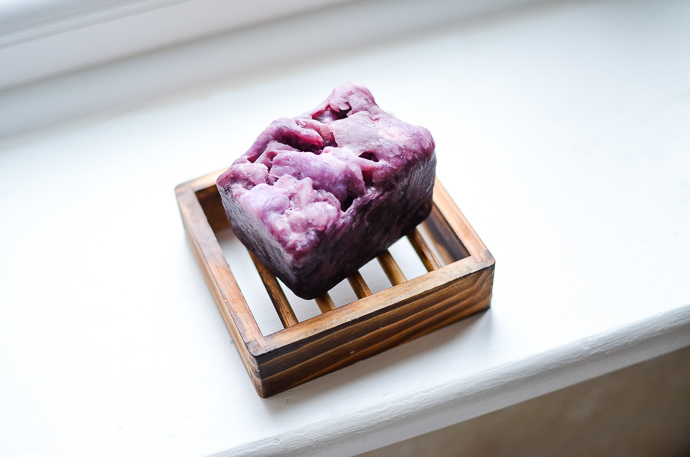 Whilst there is significantly less plastic in our bathroom now, there are still areas I need to improve and I am always looking for ways to do that. I have tried a toothpaste that comes in a glass jar but despite my best efforts I couldn't get used to it. If you have any ideas for plastic free toothpaste I would love to hear! In the meantime, I recycle our empty toothpaste tubes through a local Terracycle program. I have swapped over the reusable shampoo but I haven't yet found a hair conditioner that leaves my fine knotty hair tangle free. I am still looking for new products to try that might eliminate the conditioner bottle from my shower. There is a metal Muhle razor that I am intending to try once my current plastic based razor is finished but I am making sure I get any last uses from the one I own first as I don't want to throw it away until it is done! I am a little nervous about getting a metal one but it will be fantastic to get rid of another piece of plastic from the bathroom. 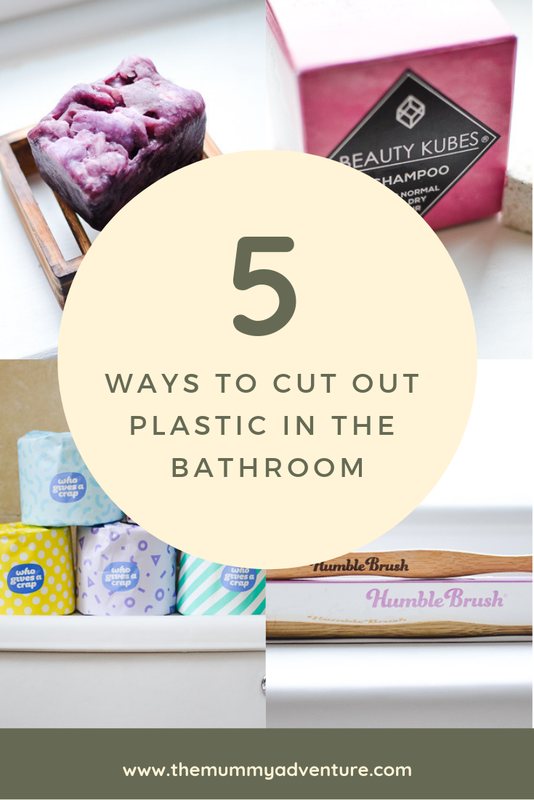 Do you have any tips for cutting down plastic further in the bathroom or any waste free products that you love? 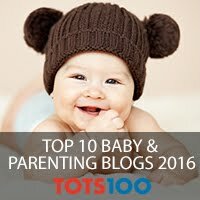 Your post is really very incredible, thanks to shared and keep it up! Here I also provide best Dental Infection Treatment in Houston.